Margaret Standafer was born, raised, and still resides in the suburbs of Minneapolis, Minnesota. Being surrounded by ten thousand lakes means a love of all things water-related...and a deep hatred of mosquitos. 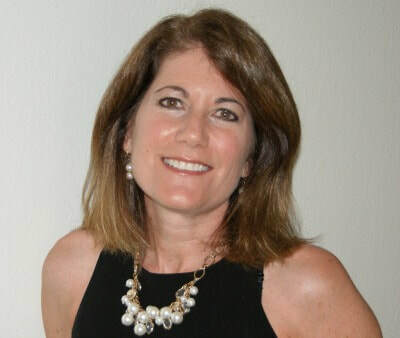 After years spent in perpetual motion juggling a family and a career and loving every minute of it, some pesky health issues led to mandated down time and eventually resulted in her grabbing the laptop and putting some of the stories that had been alive and well—but relegated to a small spot in the recesses of her mind—down on paper. 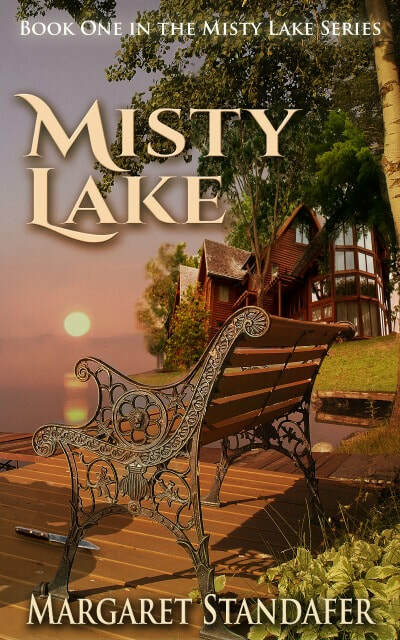 The outcome of that endeavor was her first published novel, Misty Lake. When Margaret isn’t writing, she’s busy teaching middle school, hiking, cooking, gardening, travelling, or reading. Actually, she’s always reading and has devised ways to incorporate it into all the aforementioned activities. It is Margaret's sincere hope that you enjoy her writing. For Cassie Papadakis, a lonely childhood inevitably led to a lonely life. Trusting no one, she threw herself into her work and avoided relationships at all costs. Until she met Frank McCabe and everything changed. Two weeks with him taught her what happiness was. But then, in an instant, her world was shattered. Shauna McCabe has lived her life in the shadow of four older brothers, trying to keep up while trying to make her own mark. Now, with all her brothers married, nieces and nephews on the scene, and a family that seems to grow every day, she feels like an outsider looking in. Needing to stretch her wings, to have something that’s all her own, she develops a sure-fire plan. Cortland Mackenzie is used to getting what he wants. 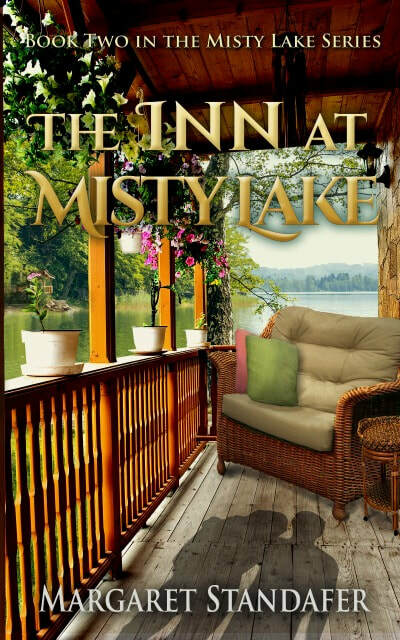 A wealthy businessman from a powerful family, Cort has his sights set on Misty Lake, but his plans have him on a collision course with Shauna. 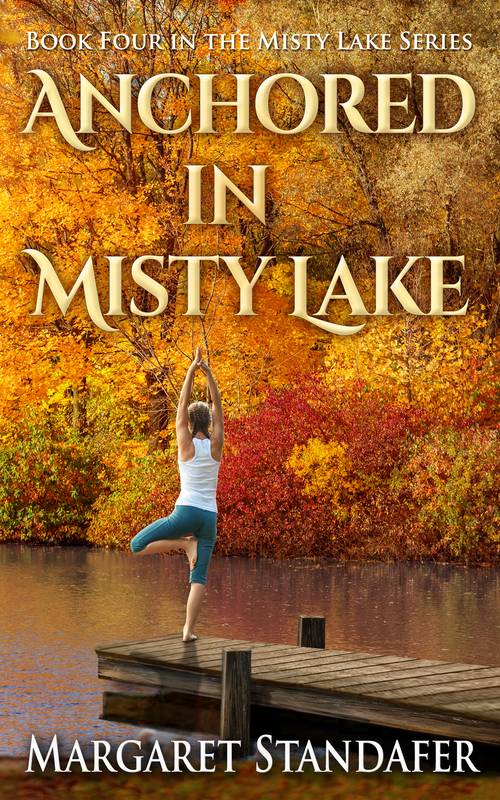 Amidst heartbreak and secrets, Shauna and Cort navigate a bumpy road that takes them from Misty Lake to New York City and finally to a decision that will determine their fates.